Actress Angela Bassett has been roped in to star alongside Tom Cruise in the upcoming action spy film 'Mission: Impossible 6'. Details about Bassett's role are yet to be revealed, reports hollywoodreporter.com. The film, currently under production, will also feature Henry Cavill, Rebecca Ferguson and Alec Baldwin. Bassett is a regular face on popular anthology series 'America Horror Story'. 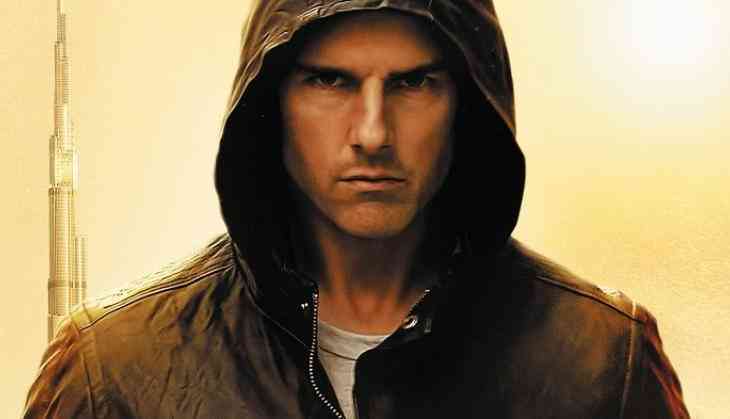 Directed by Christopher McQuarrie, the film marks the return of Cruise as popular spy Ethan Hunt. 'Mission: Impossible 6' is slated to release on July 27, 2018.